At the end of 2016, Sigora received a US$2.5 million financing from ElectriFI. Since then, the clean-energy micro-utility has expanded its deployment in the Northern province of the country with two mini-grids in the municipalities of Môle-Saint-Nicolas and Jean Rabel, with 200kW of solar PV array, and with a 5x increase in the number of households now having access to electricity. Today, Sigora customers are within the small minority with access to 24/7 electricity in a country where three quarters of the population doesn’t have power, and where those who do have to cope with intermittent access totaling just 5-9 hours a day. 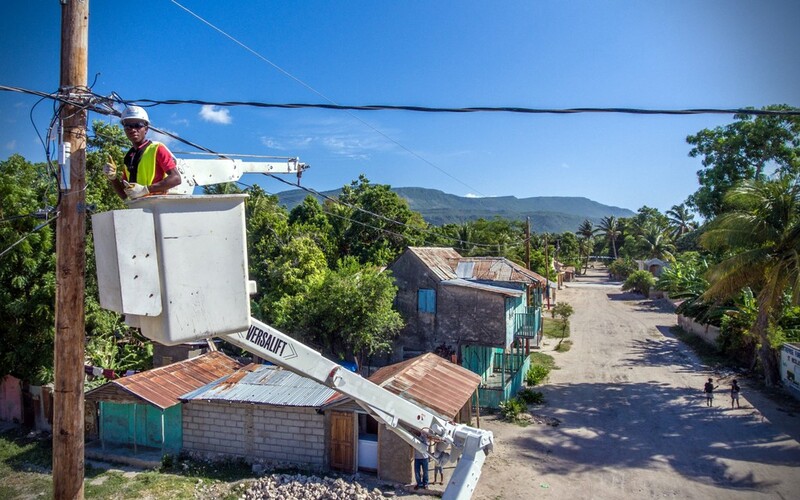 ElectriFI was the first international financier to invest in Sigora and was critical in attracting additional long-term strategic investments.